It's official. 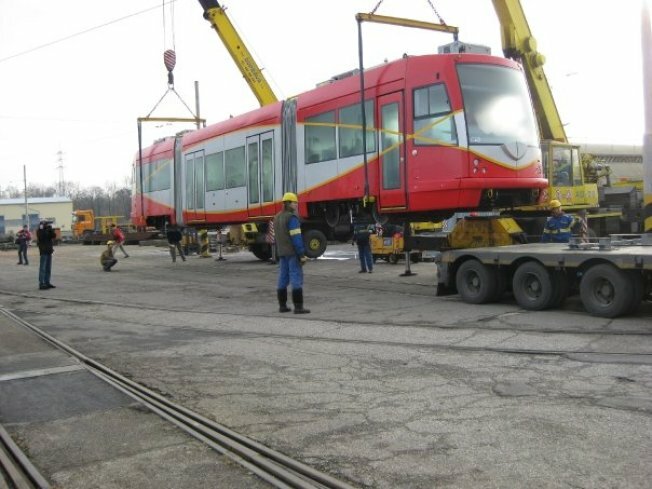 DC's shiny, new streetcars are on their way here, just in time for Christmas. Just you wait and see. The District has three of them and, according to the District Department of Transportation's Facebook page, they've already left the Czech Republic and are expected to arrive by ship in our area in mid-December, . There's no word on where they will reside once here or whether the public will have access, as BeyondDC notes, but given that it's been nearly 50 years since the last streetcars were running through the District, we're not complaining.